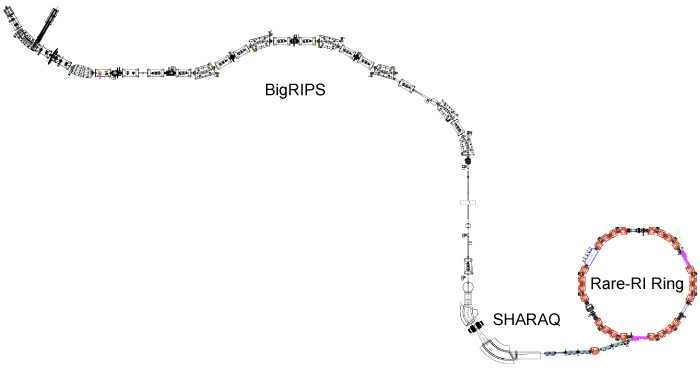 The rare-RI ring was designed as a unique apparatus for measuring masses of extremely exotic nuclei combined with the powerful accelerator complex and the BigRIPS fragment separator in the RI Beam Factory at RIKEN. 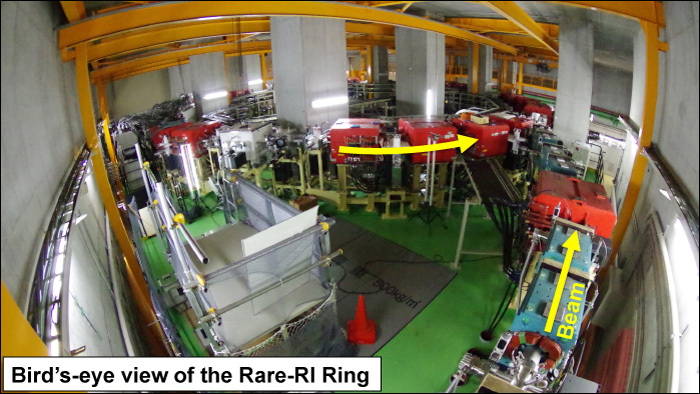 The rare-RI ring is located at the basement third floor of the RIBF building. It has the same beam line level as the SHARAQ spectrometer. ※ People who are planning to experiment with Rare-RI Ring please be sure to contact us.